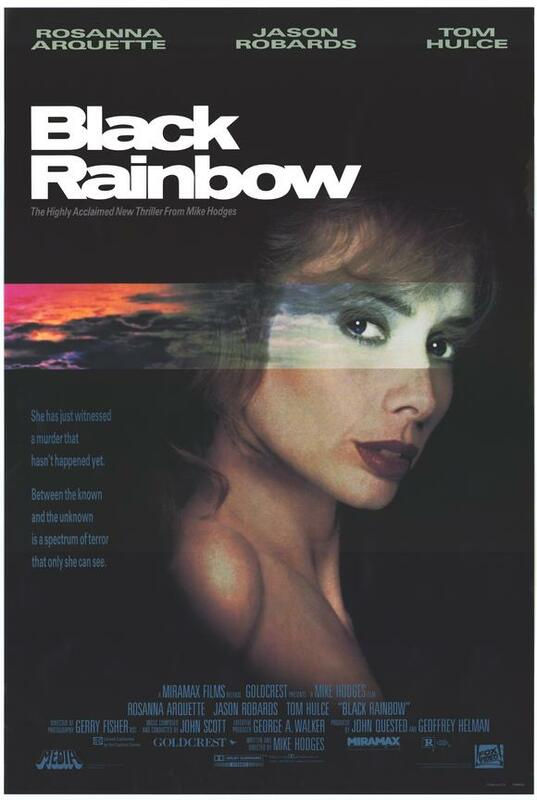 Black Rainbow is a rather rare film to come by, but that is only because of messy marketing and studio slip-ups. 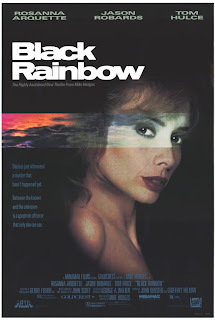 While not a big budget blockbuster, Black Rainbow still has the aura of a film which many more people would be talking about today, had they only known of its existence. It was generally well received by critics and film-lovers alike, but still, it was hardly ever shown, as the studio apparently couldn't afford a wide theater release. The story is somewhat of a melting pot of genres, and at first it might be a bit confusing to get a grip on what you're watching, but at its core, there's something beautiful and super-natural, that's indescribably alluring. The script is rather clever, and the actors all deliver, but it's the mellow noir-like mood which really gets to me. And this site is one of the very few places where you can find it in good quality, with the director's commentary included. So have fun!